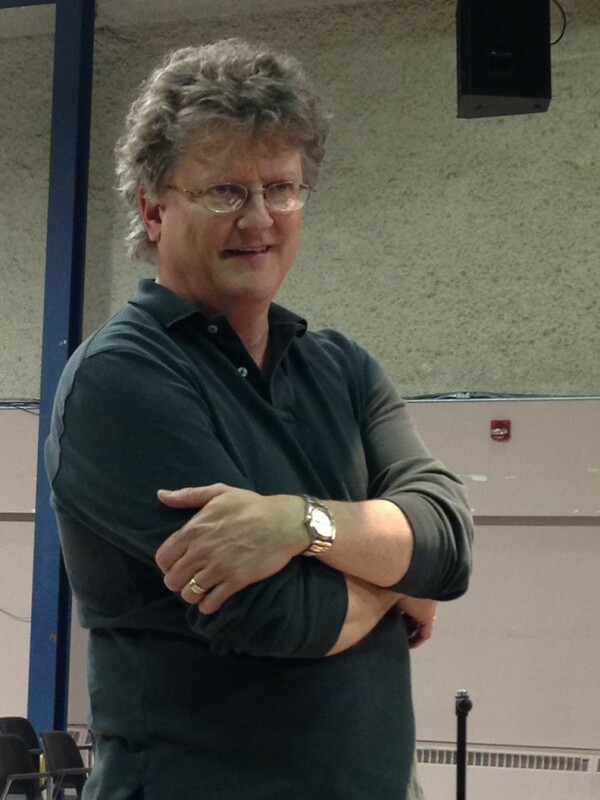 Music director Dan Warren rehearsing with the Winds, March 2015. 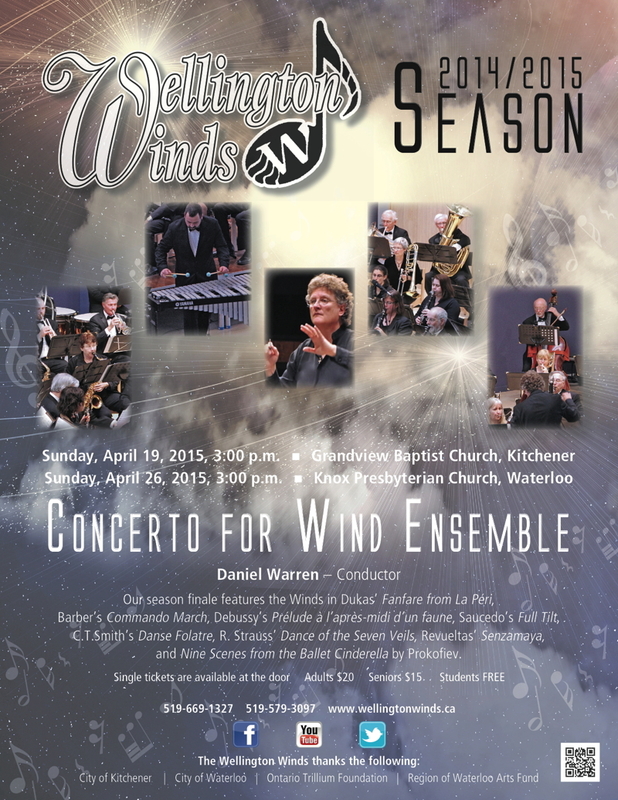 The Wellington Winds is busy preparing for our last pair of concerts for the season, on April 19 in Kitchener and April 26 in Waterloo. 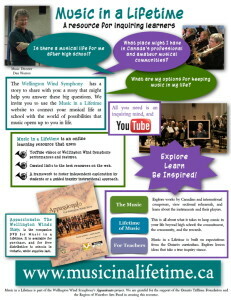 The theme of this grand finale to our season is Concerto for Wind Ensemble. 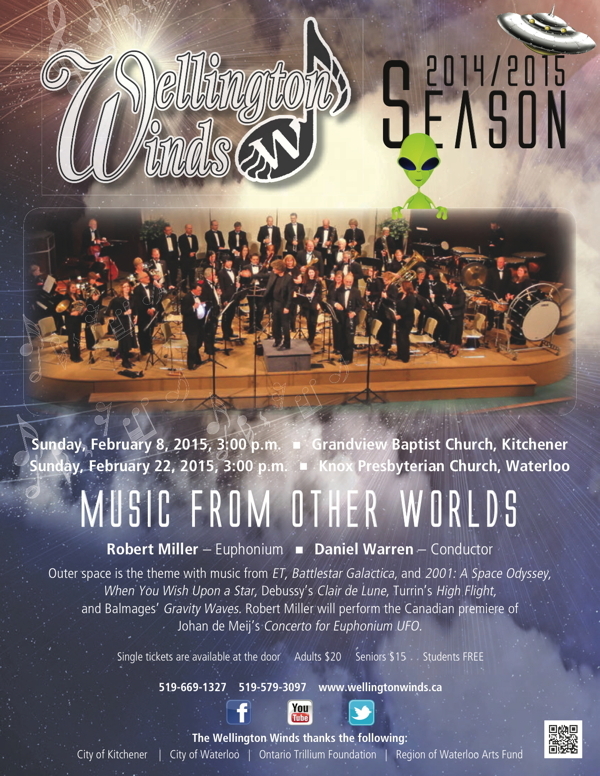 As the winter weather seems to intensify in February, the Wellington Winds is pleased to offer you an escape with our program, Music from Other Worlds. 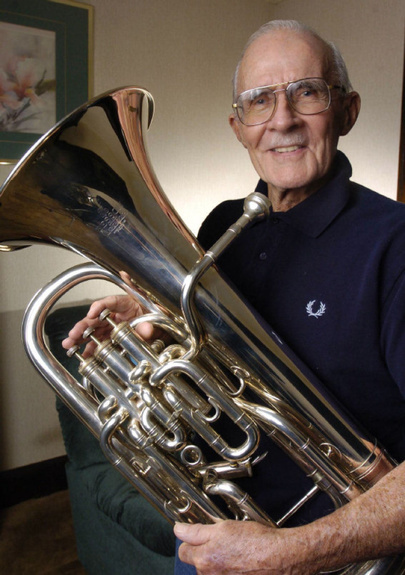 Longtime Winds followers will remember euphonium player extraordinaire, Harvey Gleiser, who passed away in 2010 after a lifetime of music-making. 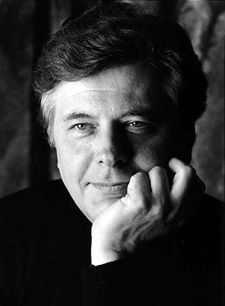 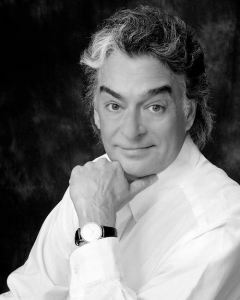 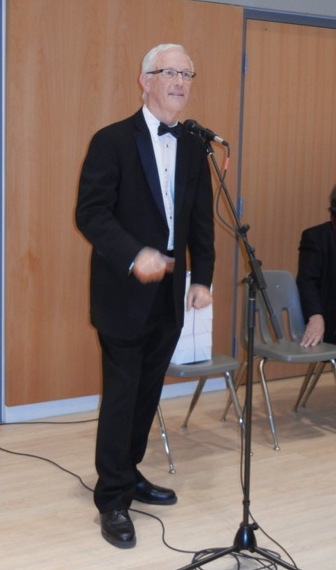 Our concerts on February 8 and February 22 include a tribute to Harvey.